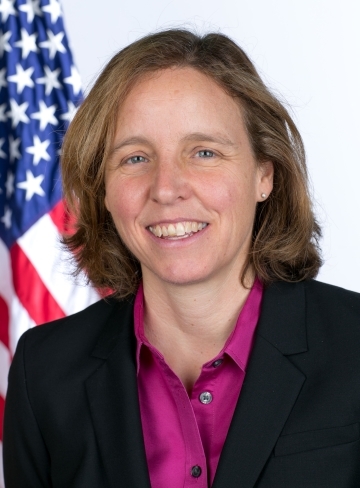 Megan Smith is an award-winning tech entrepreneur, engineer, and evangelist. She earned her bachelor of science in mechanical engineering in 1986 and her master of science in engineering in 1988 from the Massachusetts Institute of Technology. She served as the third United States chief technology officer and helped former president Barack Obama harness the power of technology, data, and innovation to ensure a better life for the future nations and generations of our planet. From data science and open source to inclusive economic growth and criminal justice reform, Smith has recruited top tech talent to serve across many government positions and to collaborate on the most pertinent and present issues concerning the population every day. She focused on broad capacity building by co-creating all-hands-on-deck initiatives, including the public-private program TechHire, the Computer Science for All initiative, and the Image of STEM campaign. Prior to her role as U.S. CTO, Smith served as vice president of new business development at Google, managing early-stage partnerships across the company’s global engineering and product teams. She was a leader on the acquisitions of Google Earth, Google Maps, and Picasa, and steered the shift of Google.org to include more direct engineering impact, such as Google Crisis Response. She later served on the leadership team of GoogleX, where she co-created SolveForX and Women Techmakers. 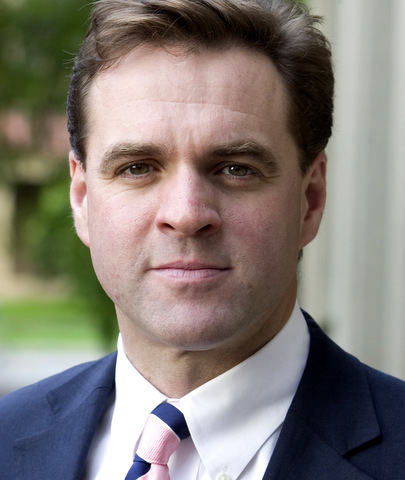 As CEO of PlanetOut, Smith was a leader of the online LGBT community in the early days of the Internet. Smith also worked as an engineer at General Magic on teams designing early smartphone technologies and at Apple Japan in Tokyo. Today, she serves on the boards of MIT, the MIT Media Lab, and Vital Voices. For availability and speaker fees, please contact Megan Smith’s speaking agent at Chartwell here, or call +1 972 385 1021 for U.S. inquiries or +44 207 293 0864 for international inquiries.